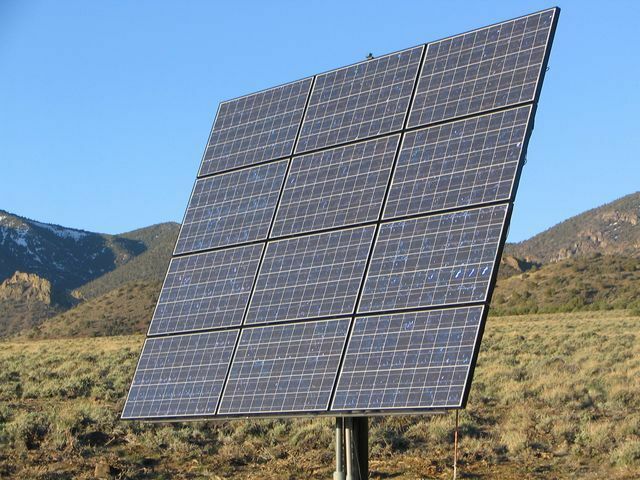 We Specialize in Off-grid Systems. 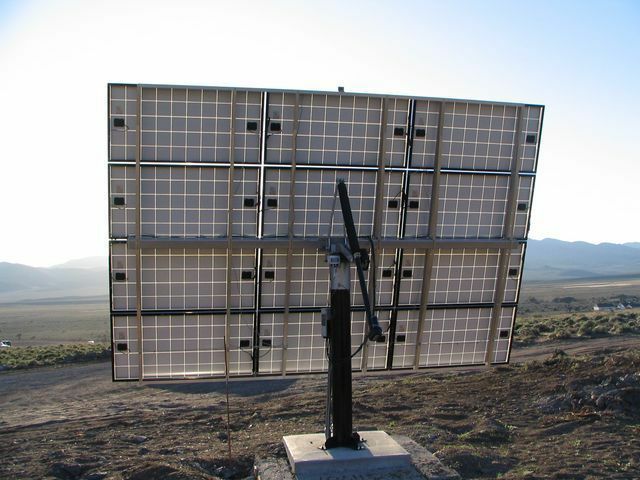 Off - Grid or On - Grid, We can design and install a system which meets your needs and budget. 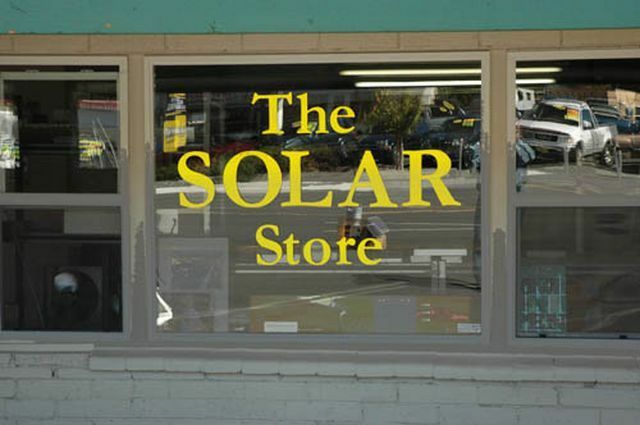 Visit the Solar Store today.